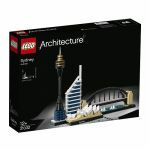 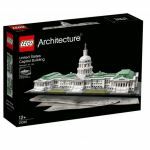 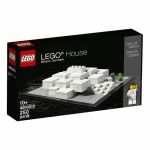 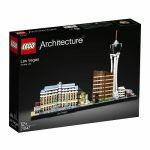 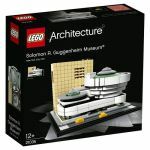 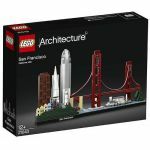 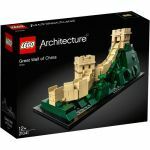 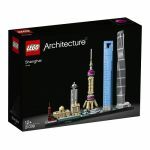 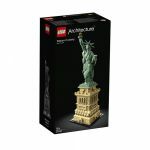 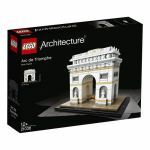 Buy official LEGO Architecture Sets at Australia's largest online LEGO shop. 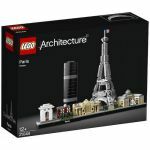 LEGO Architecture sets allow you, or your family, to create iconic buildings from some of the world's most famous locations. 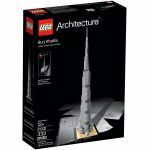 Fans who build with LEGO elements instinctively develop an interest in the form and function of the structures they create. 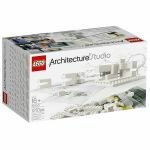 At the same time, many architects have discovered that LEGO bricks are the perfect way to physically express their creative ideas. 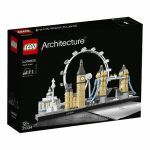 Architect and LEGO fan Adam Reed Tucker revived the idea of expressing architecture using LEGO bricks and in partnership with the LEGO Group, launched the LEGO Architecture line that we know today. 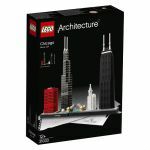 His first models, and the original sets in the current LEGO Architecture series, were interpretations of famous skyscrapers from his hometown of Chicago. 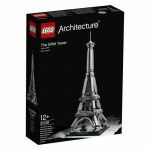 Since then LEGO Architecture has developed and evolved, first with well-known buildings from other cities in the United States, and now with iconic structures from Europe, the Middle East, and Asia.